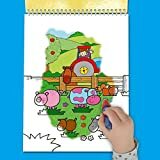 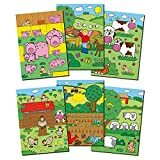 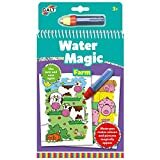 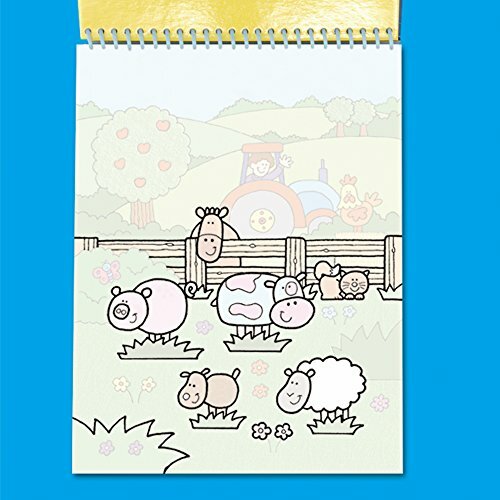 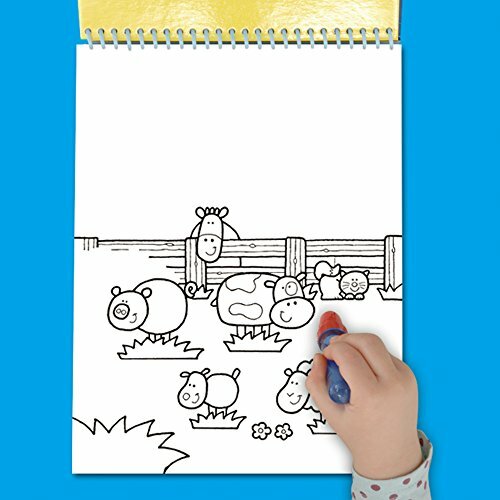 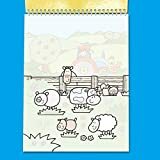 A chunky spiral book with 6 reusable pictures on thick board to colour with the water pen. 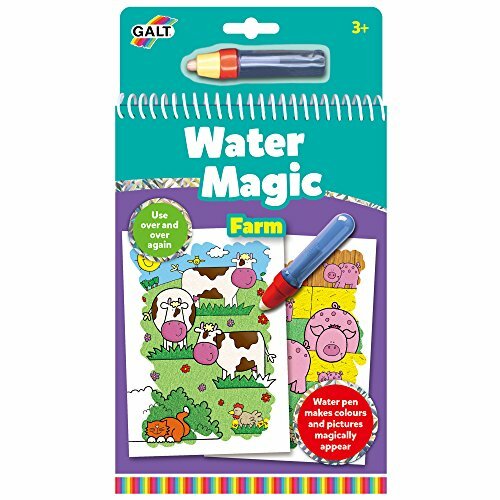 Fill the pen with water and use to reveal the hidden coloured pictures. 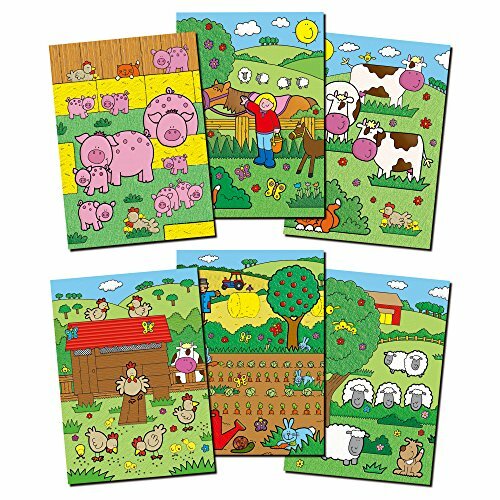 The boards are white with black picture outlines. 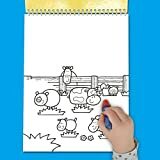 When wet, the coloured picture appears... then disappears when dry. 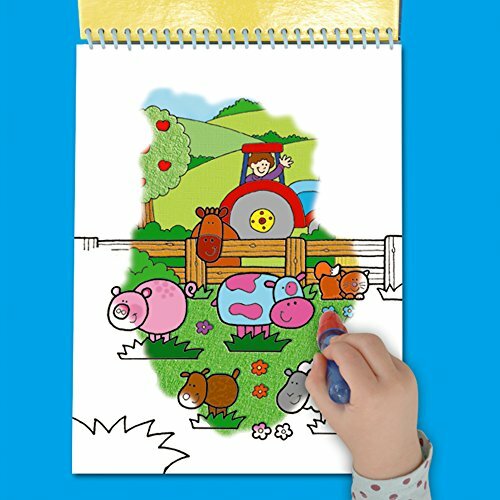 This chunky board book with mess-free colouring is ideal when travelling.